I have been posting many New Zealand photographs recently already, but here is one more post. 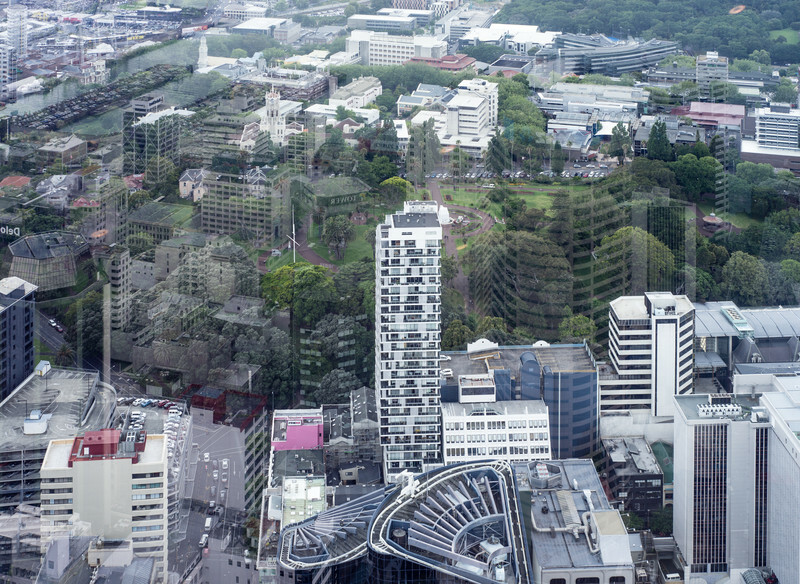 Although our holidays are usually spent in nature and the outdoors, we also like to explore cities along our way. 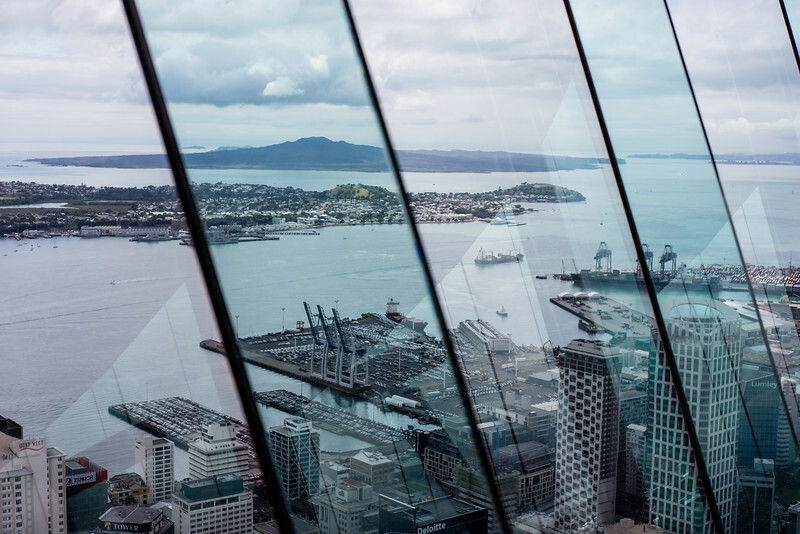 During our recent New Zealand trip, we have stopped in Auckland, Wellington and Christchurch. 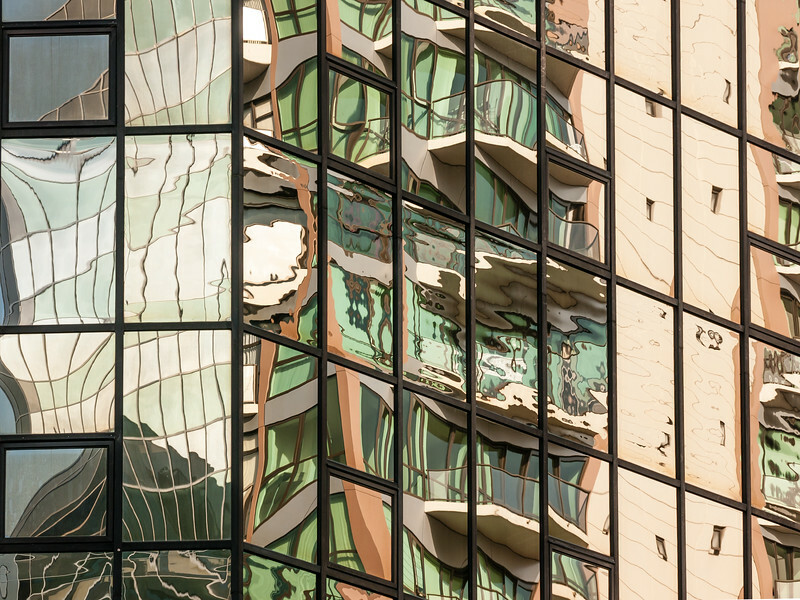 The seven photographs shown here are all reflections of some kind. 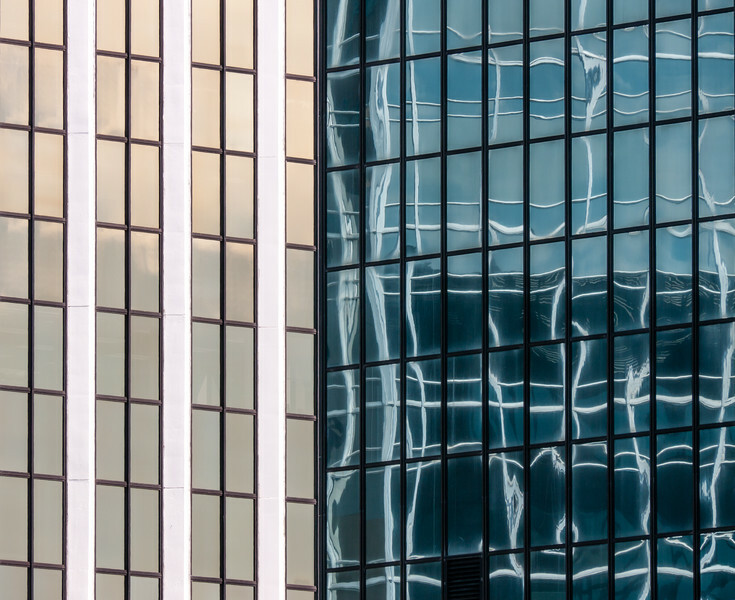 Sometimes, they are just interesting distortions and colorful reflections, but other compositions may seem strange, confusing, or even manipulated. They are not. 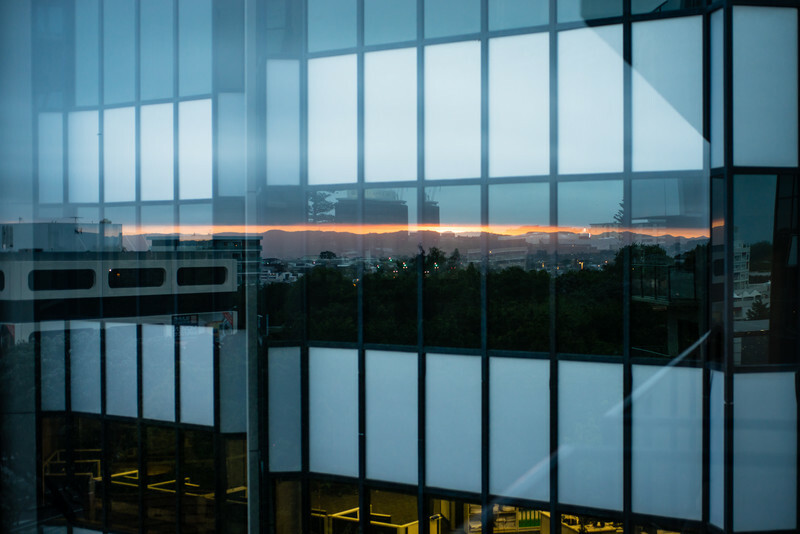 Closely inspecting a window pane may reveal overlays of reflections and "through-views" that almost look like double exposures. The first example is a composition that I like particularly. 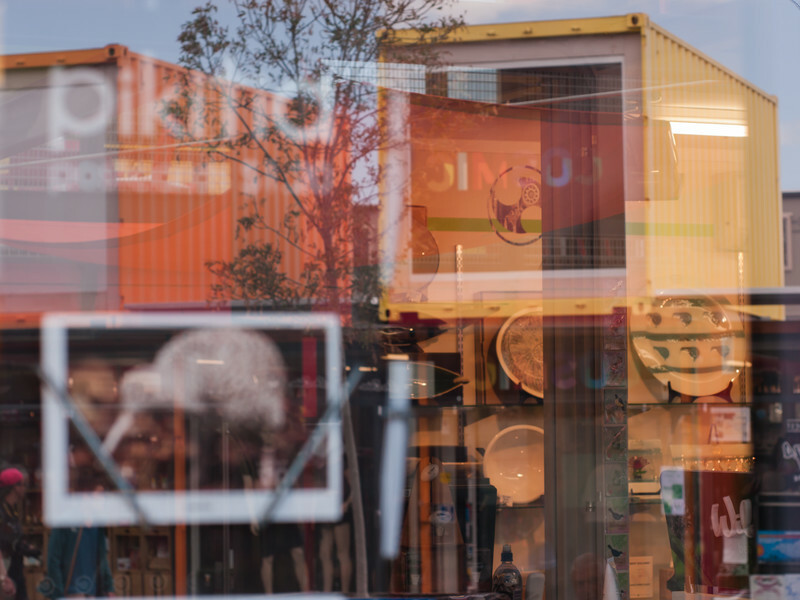 It is a wild overlay of reflected containers, shop items and even a Kiwi postcard that was discovered at Christchurch's fascinating Re:Start container mall. In the coming weeks I may add a few more photographs to the New Zealand gallery, but this blog post concludes the series of New Zealand holiday posts. Other topics are long overdue (for example the monthly print) and I should rather turn to my nearby photography instead of reminiscing.